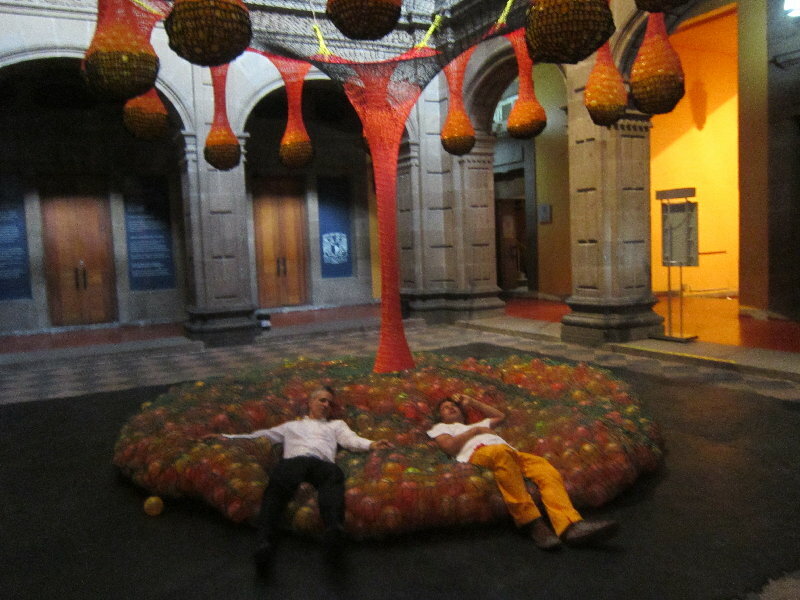 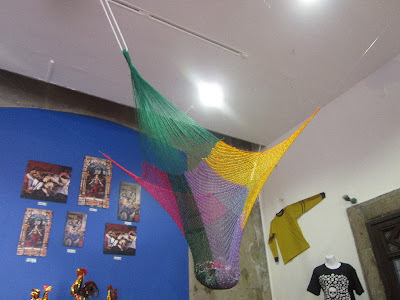 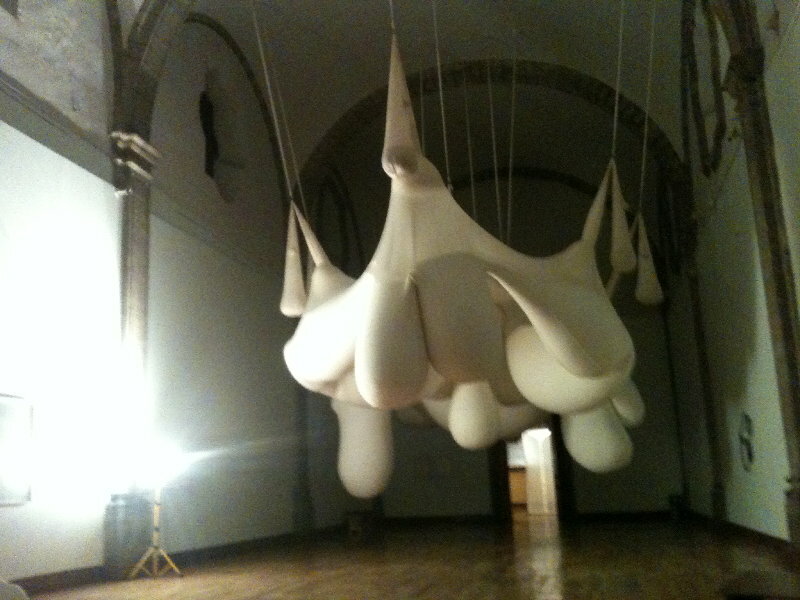 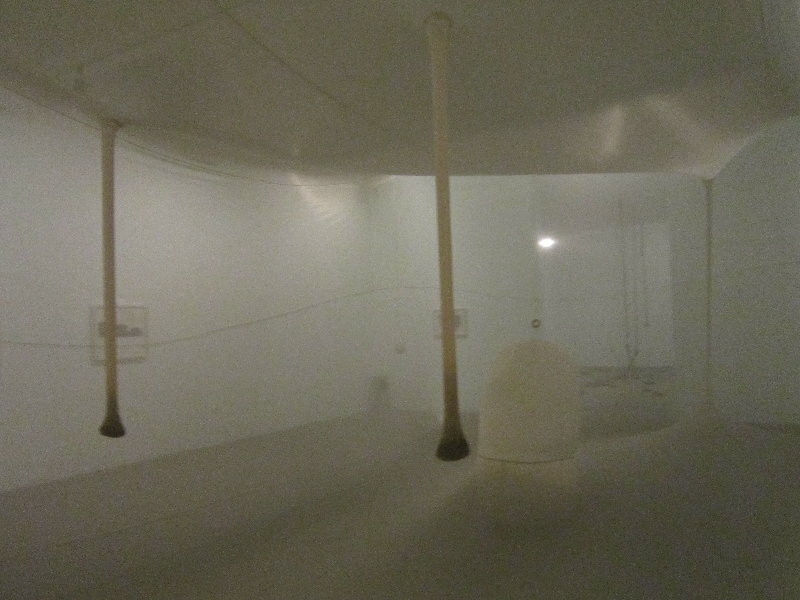 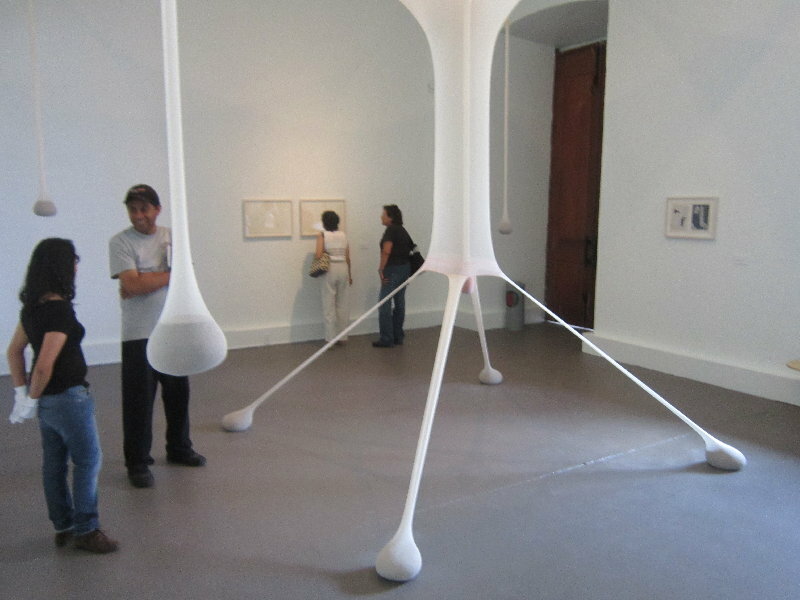 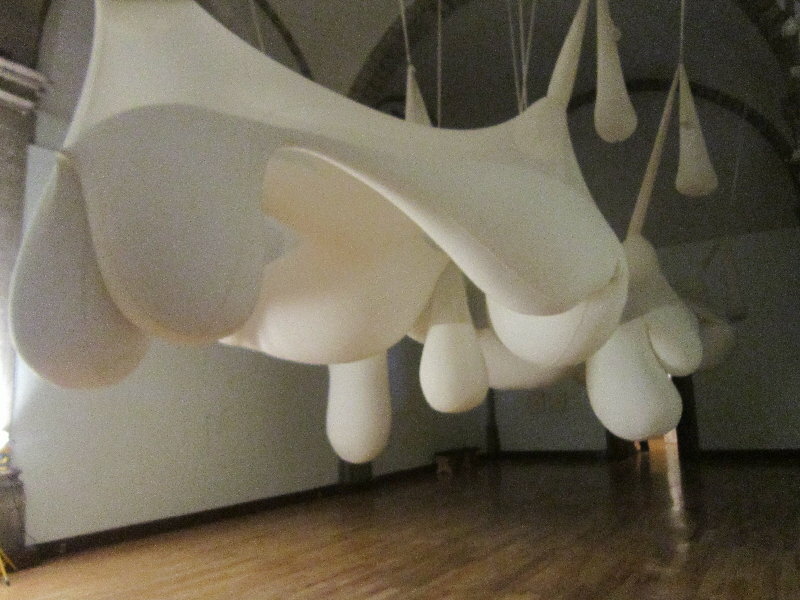 La lengua de Ernesto is the largest exhibition of Ernesto Neto´s works to date. 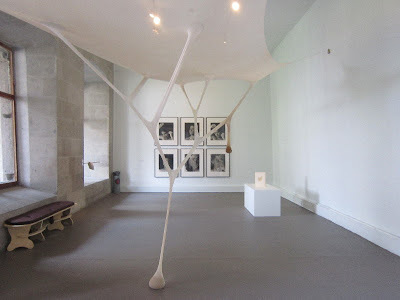 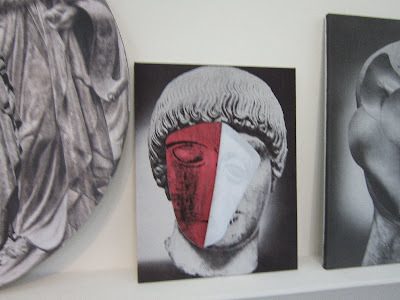 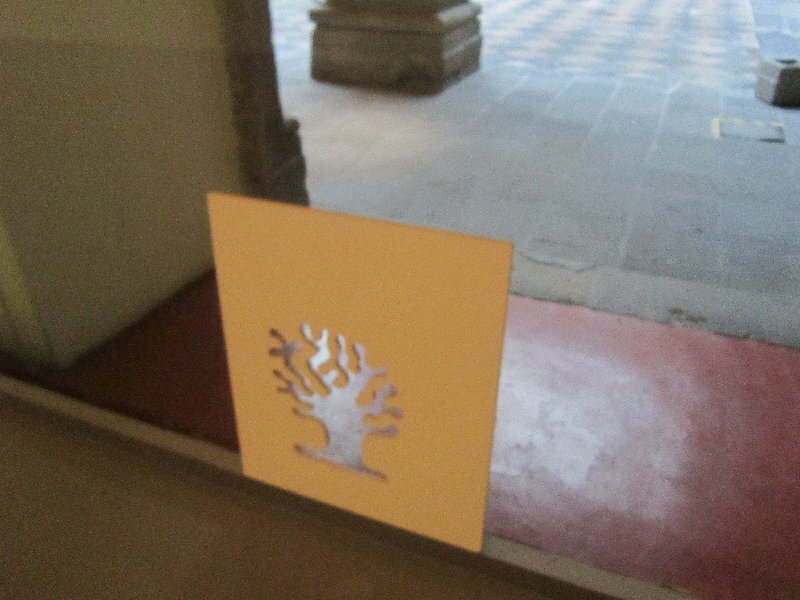 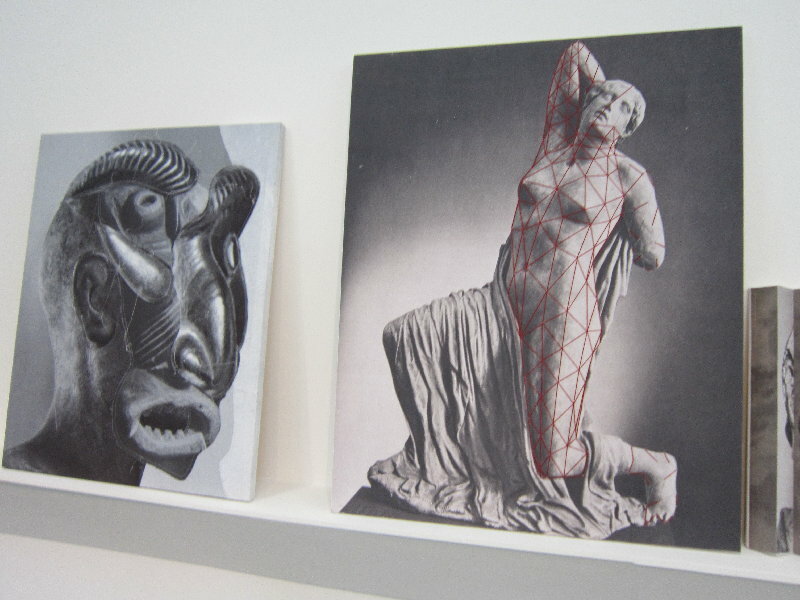 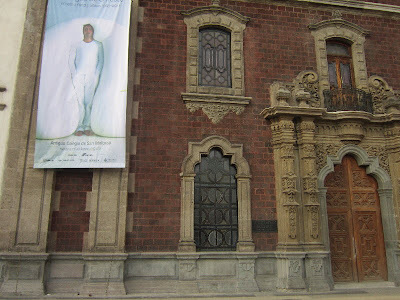 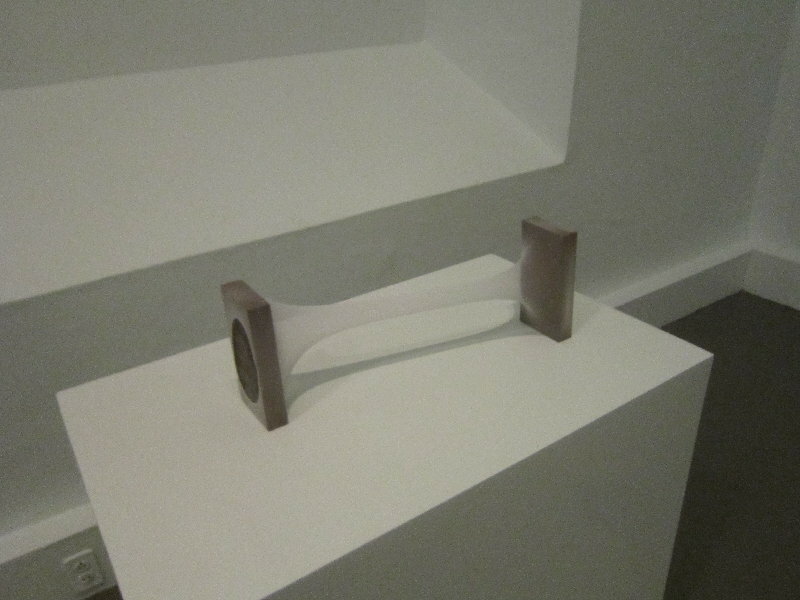 The exhibition housed in the Antiguo Colegio de San Ildefonso features sculptures, drawings, photography and objects produced from 1987 to 2011, many of them shown here for the first time. Ernesto is a prolific artist, and his vast, complex and rich oeuvre is extremely coherent –at once formal, contemplative, relational and interactive; abstract and figurative; full of references to the body, geometry and science; pleasing to the senses and to the mind. 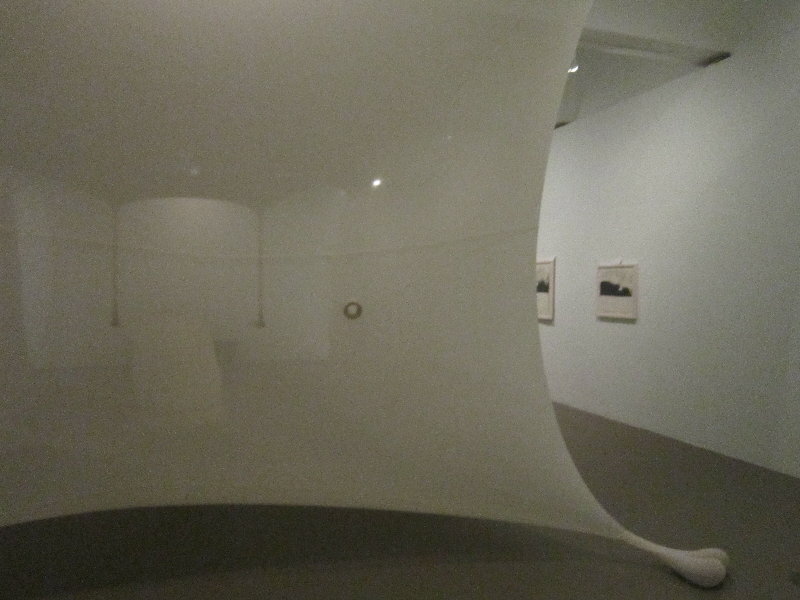 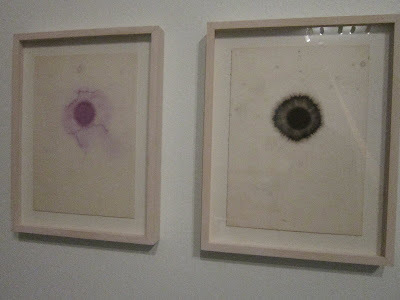 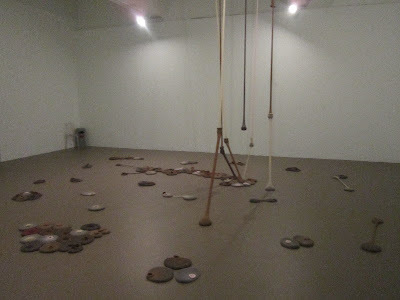 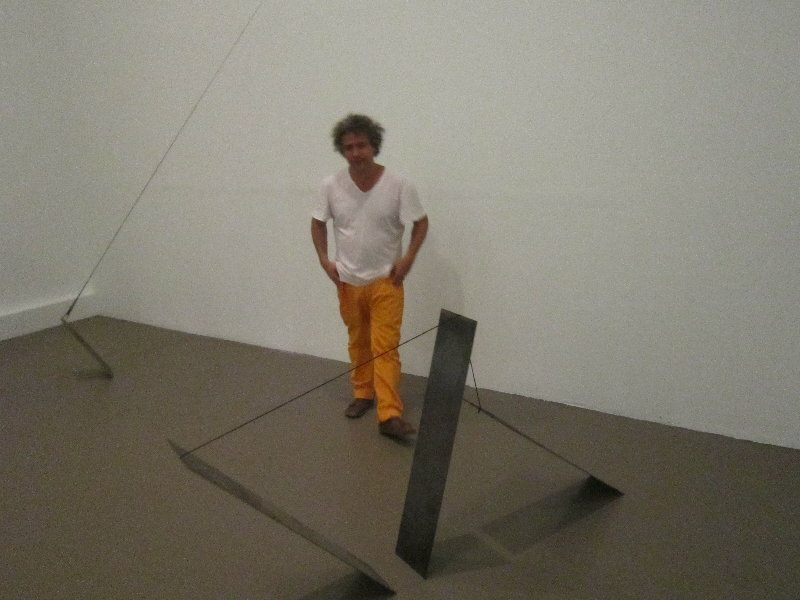 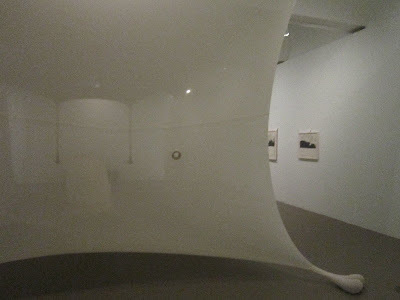 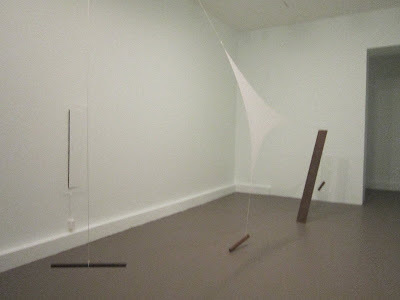 His work is deeply ingrained in Rio de Janeiro art tradition, departing from the mid-twentieth-century Brazilian art movement neoconcretismo, where historical figures such as Lygia Clark, Lygia Pape and Hélio Oiticica contaminated the abstract geometric language of European masters like Piet Mondrian with the body and everyday life. 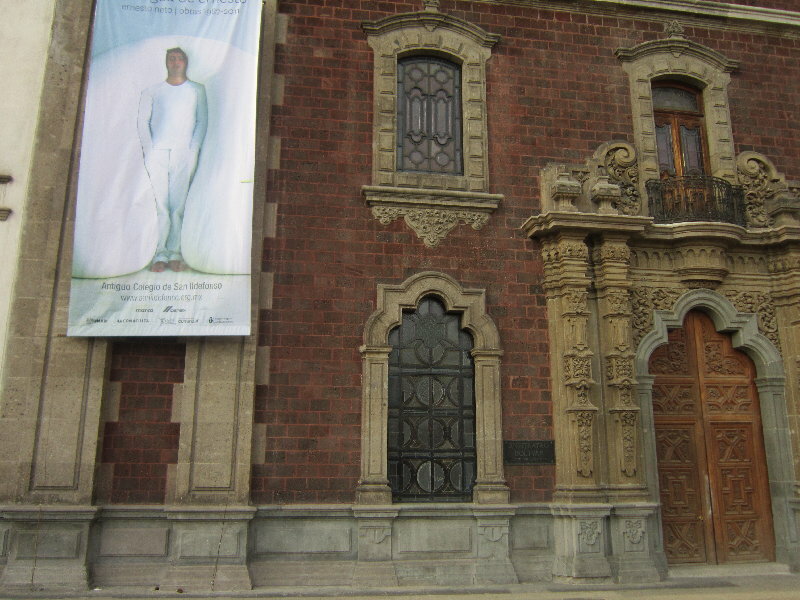 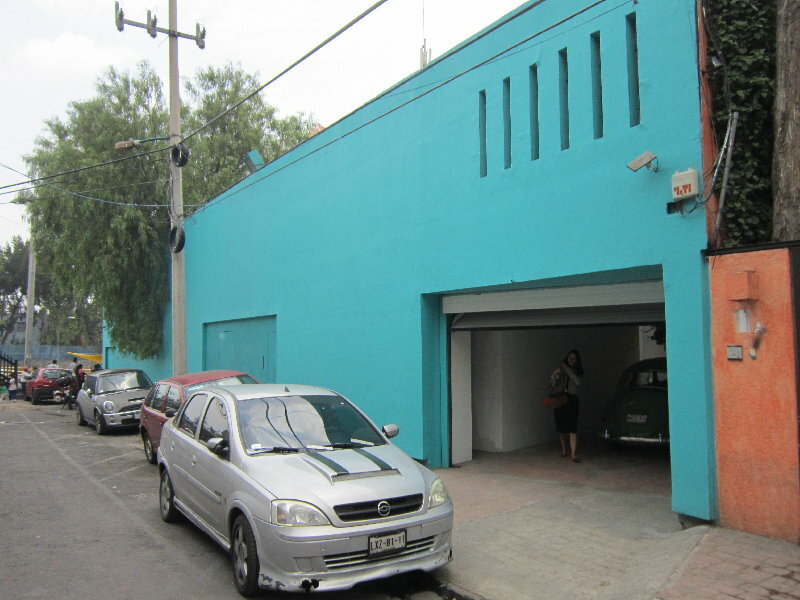 La lengua de Ernesto follows a chronological path, retracing many of the artist´s most significant exhibitions, which are recreated here. 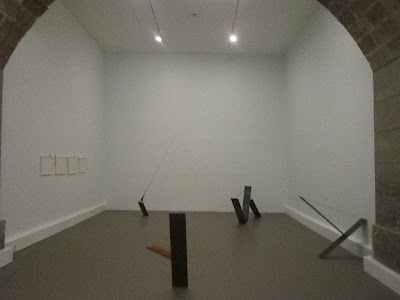 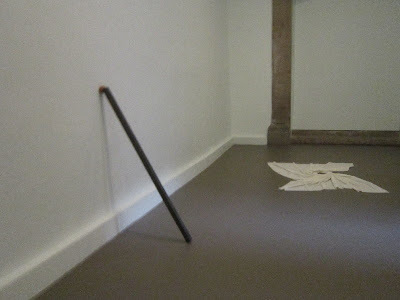 The show begins on the ground floor (room 5), with sculptures dating from 1987 through 1997, and continues on to the first floor (rooms 6 to 11) and the sculpture patio, displaying objects and sculptures made after 1997. 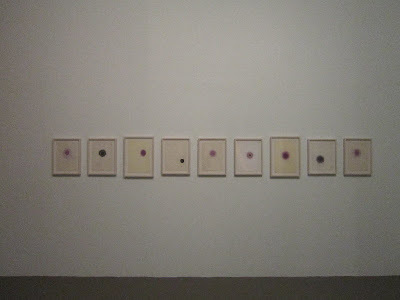 More than eighty drawings shown outside the artist´s studio for the first time are brought into the narrative of the exhibition, establishing dialogues and parallels with the sculptures, while not always following the same strict chronology. 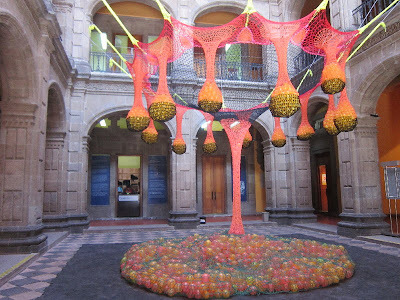 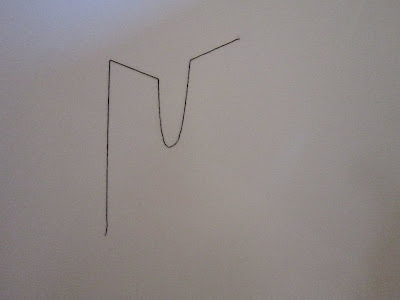 Lengua, the Spanish word for tongue, has at least two definitions: on the one hand, it is language itself, a method of communication, a codified and structured set of elements developed by the artist. 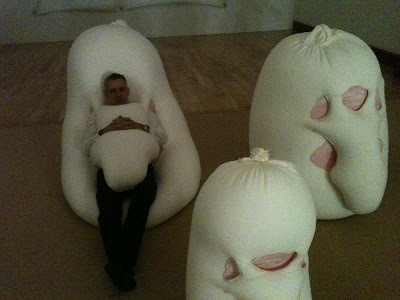 On the other hand, it is the fleshy muscular organ inside your mouth used for tasting, licking, swallowing and articulating the sounds of speech. 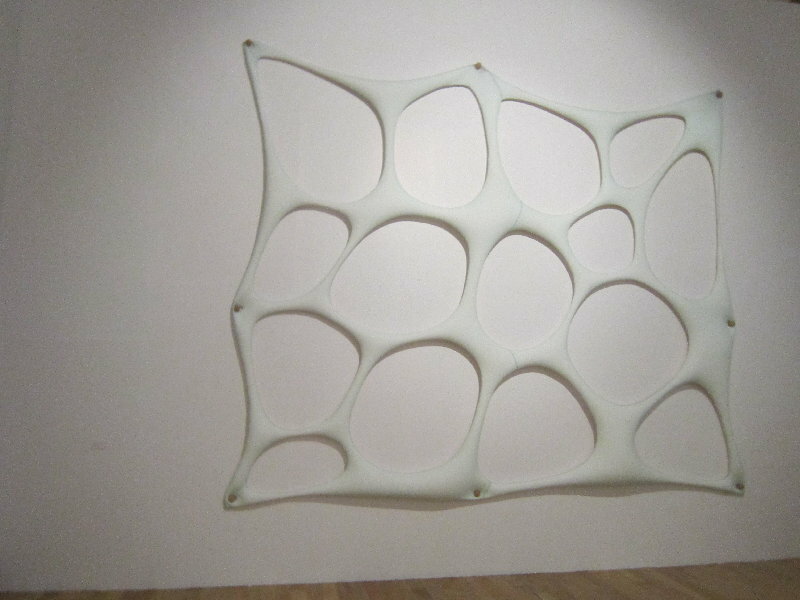 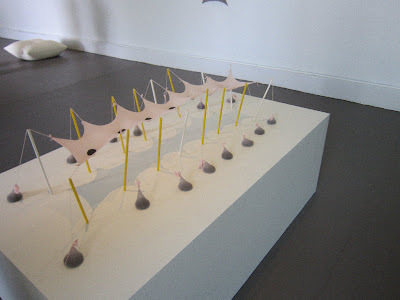 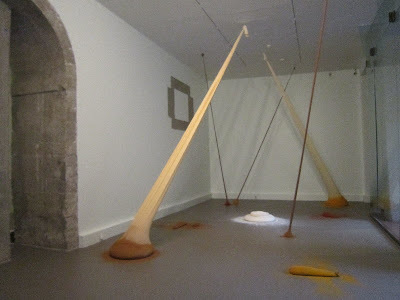 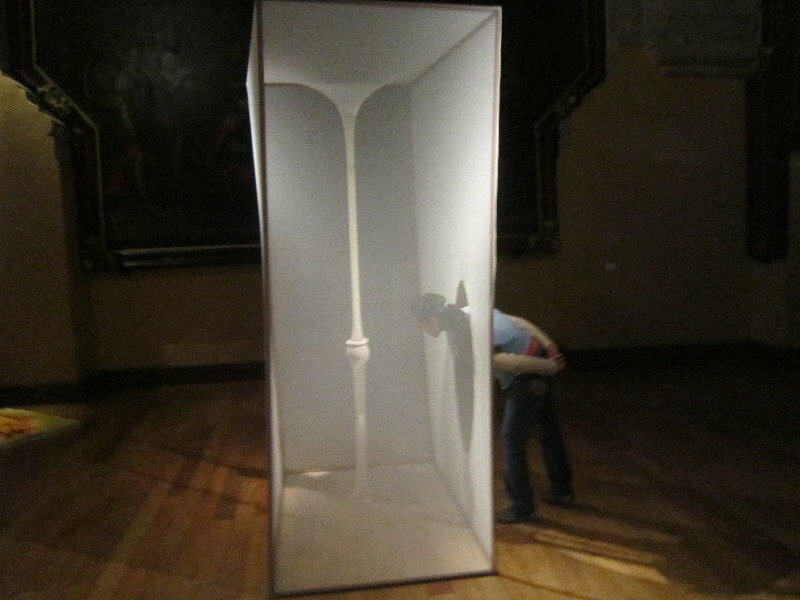 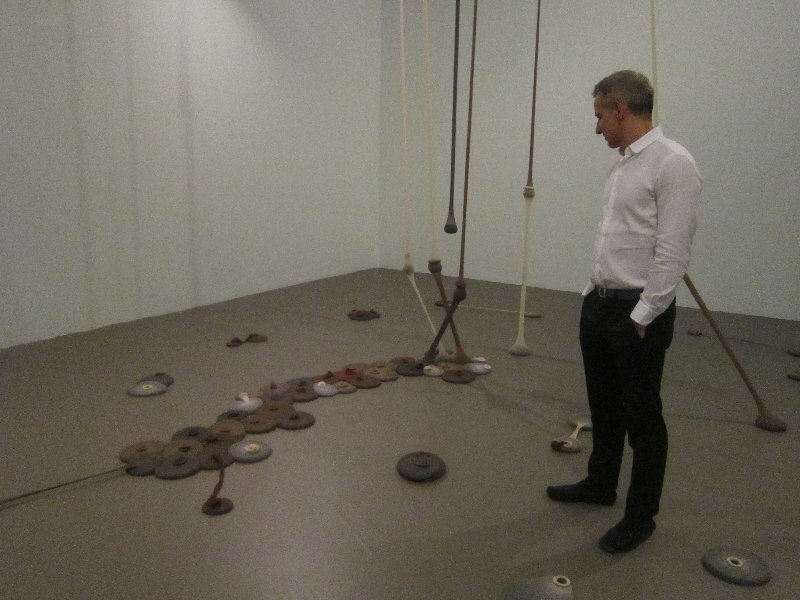 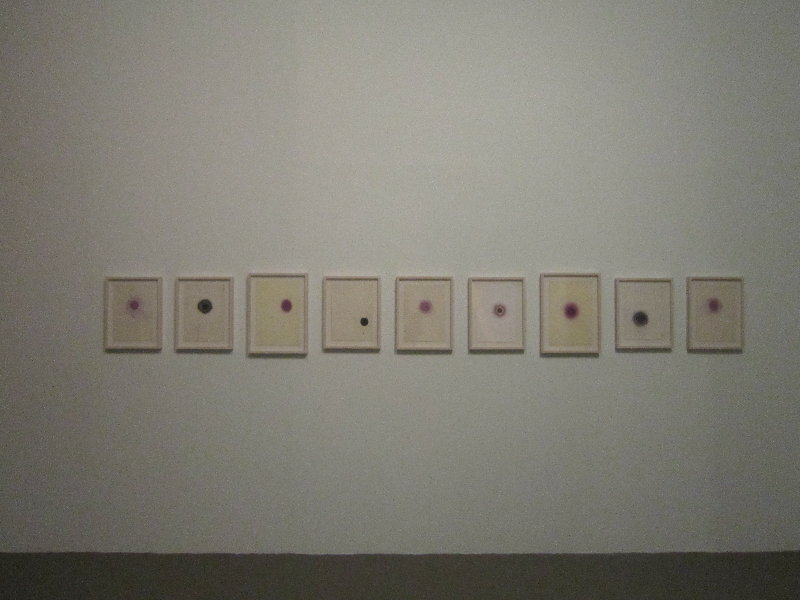 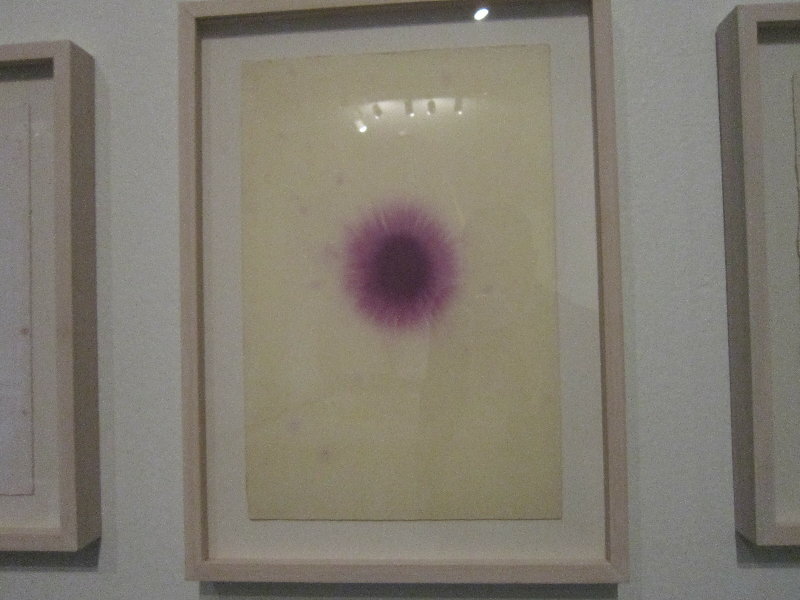 As part of the title of the exhibition, lengua displays this richness of connotation, bringing together language and the body, an intellectual construction and a corporeal element, all close to Ernesto Neto´s themes and concepts. 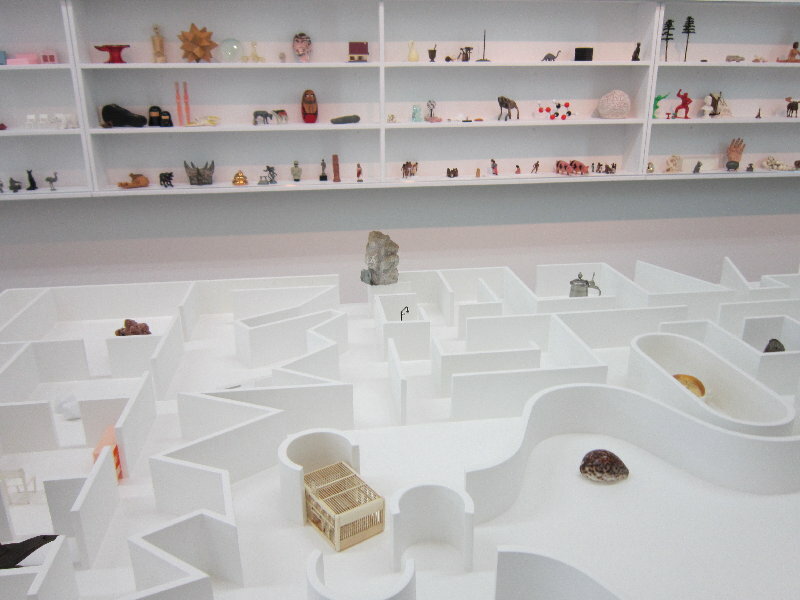 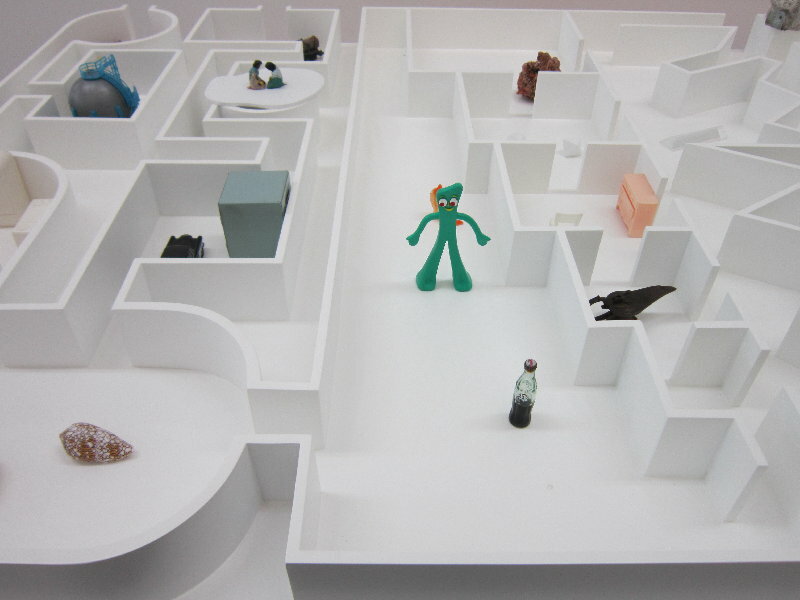 Pedro Reyes, Museum Of Hypothetical Lifetimes, a model for a museum whose floor plan includes galleries and corridors that correspond to different moments in the life of a person. 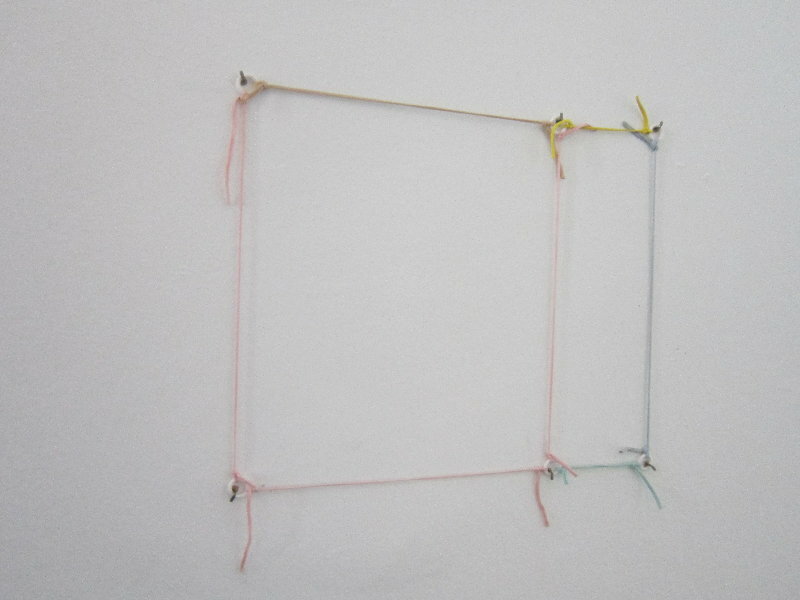 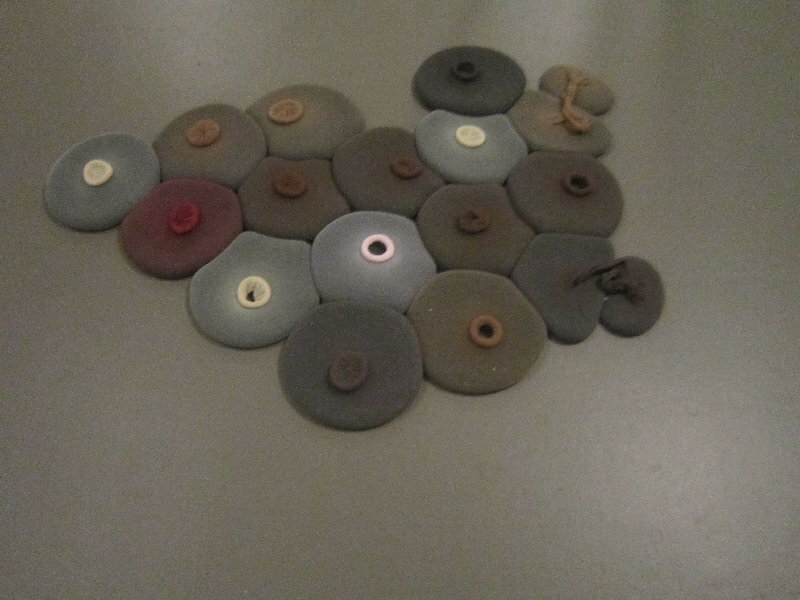 In this activity, the participant can choose from a collection of miniature objects with different meanings that are then placed in rooms organized from birth to death. 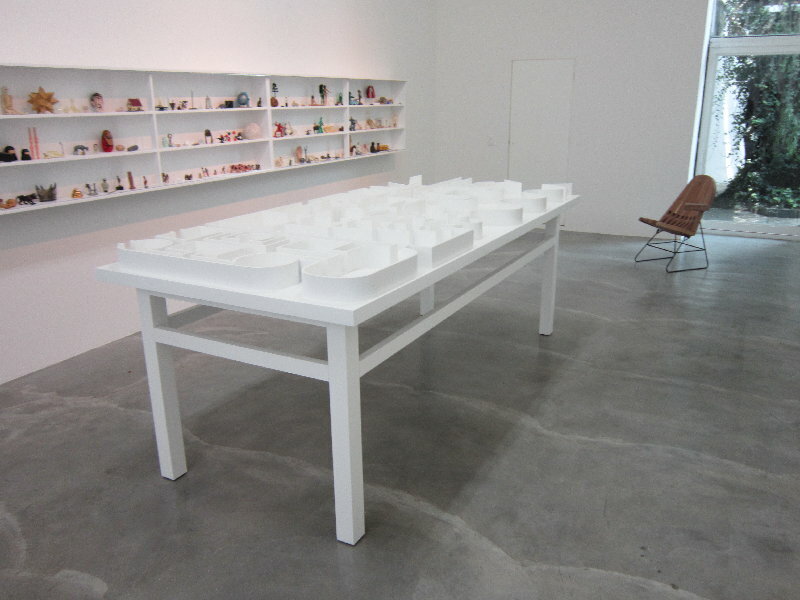 LABOR unveils its new space and reopens its doors to the public with a solo exhibition by Pedro Reyes (1972). 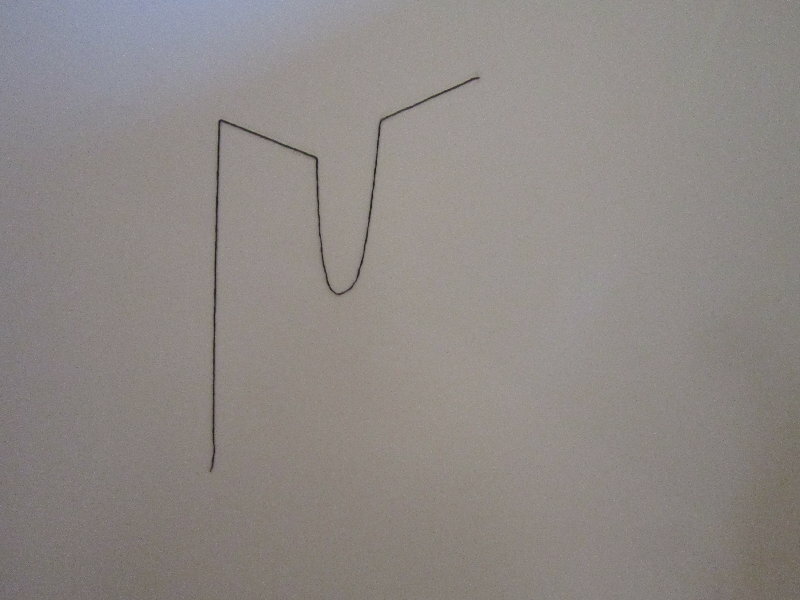 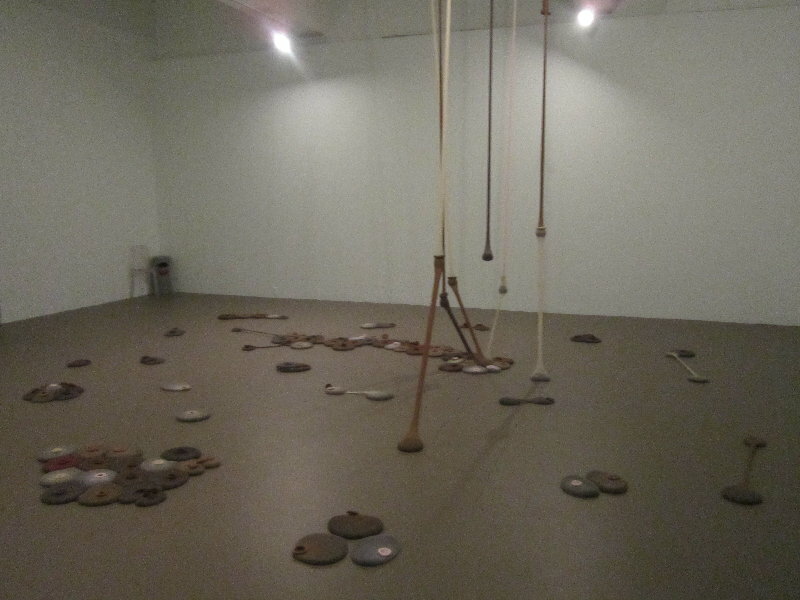 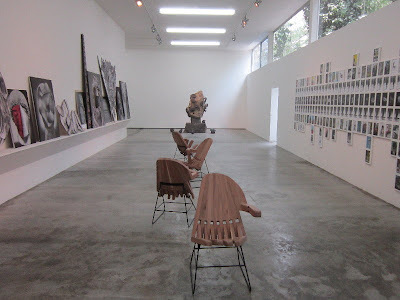 Rompecabezas * brings together a series of works where the architecture of narrative structures is combined with anthropological methodologies of classification. 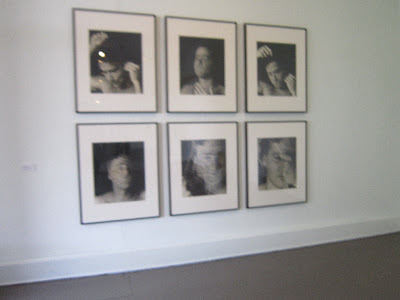 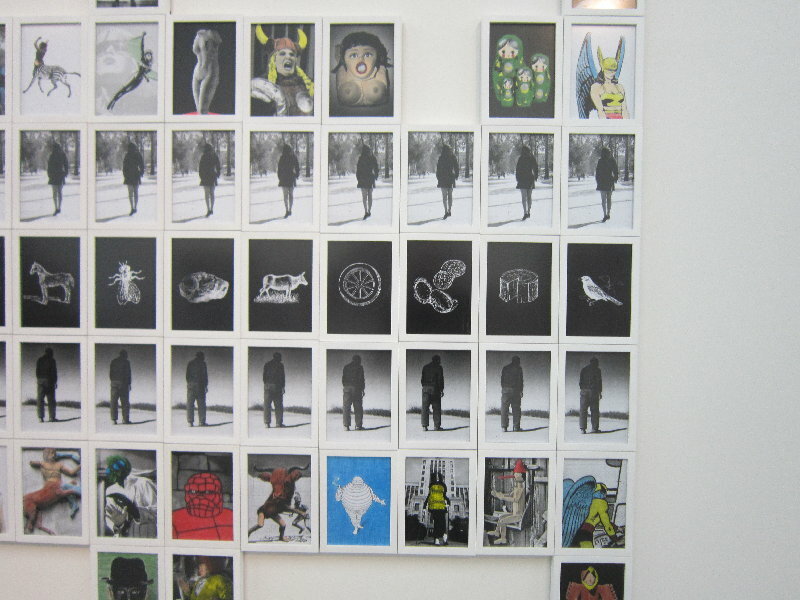 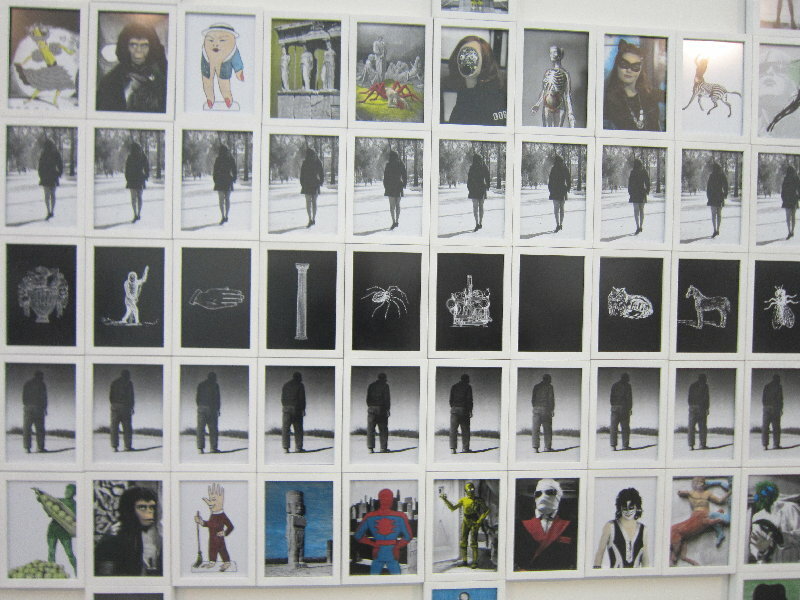 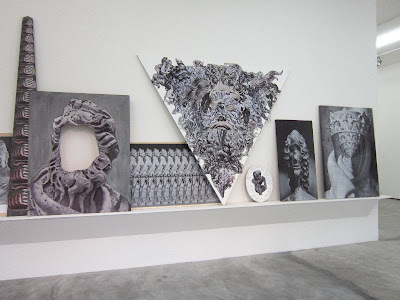 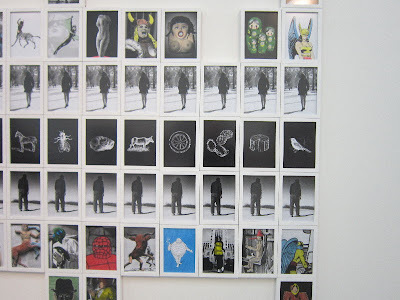 Among the pieces presented in the show is the polyptych Mutantes (Mutants), a work composed of 170 plates combining figures from ancient and modern mythologies. 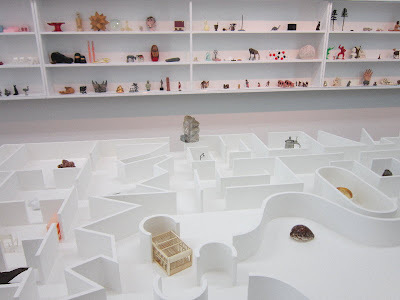 Similar to a periodic table, the origin of myths is organized by an axis in which animals and objects are combined with humans (male or female), providing a rational framework for the irrational products of human imagination. 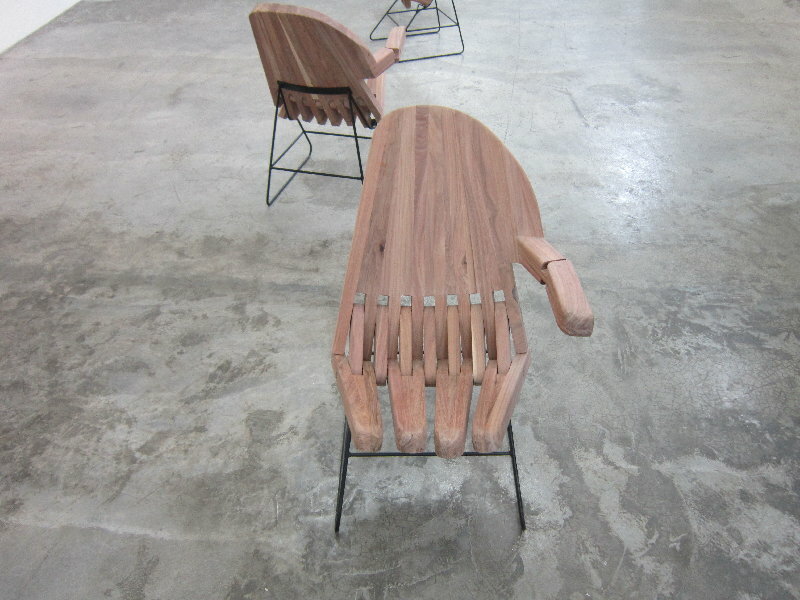 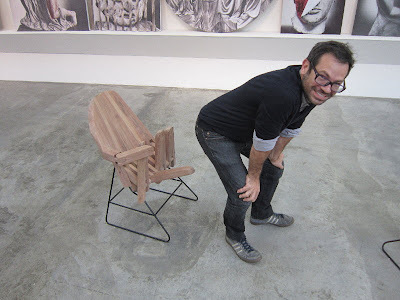 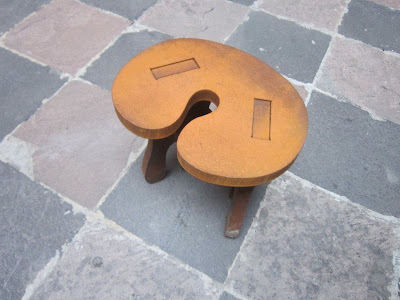 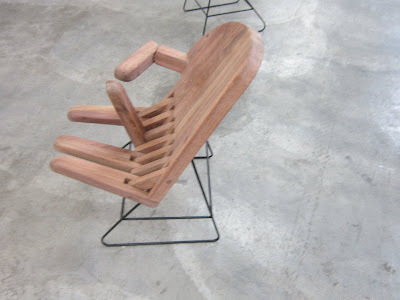 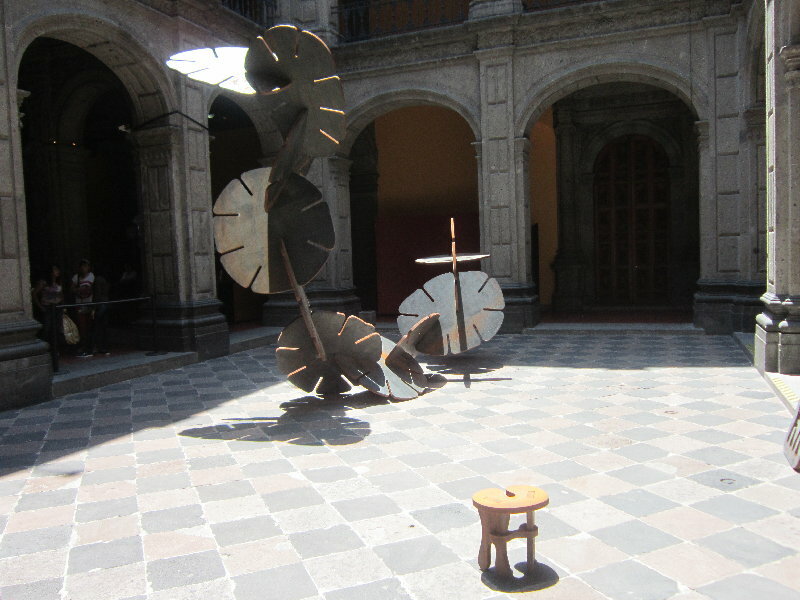 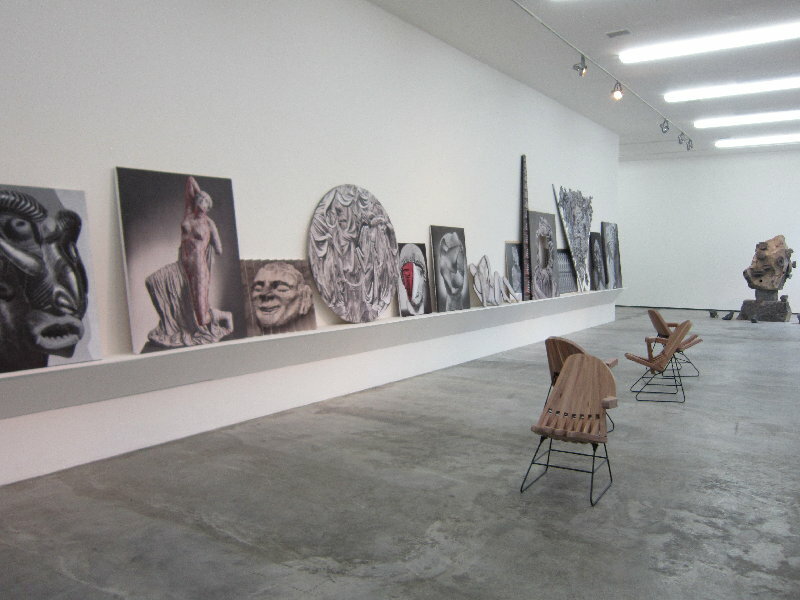 Mano-sillas (Hand-chairs) are a new development on the intersection of sculpture and design that Reyes has explored in the past. Each set consists of a left and a right hand with articulated fingers that allow the user to create gestures and further explore the configurations of non-verbal language. 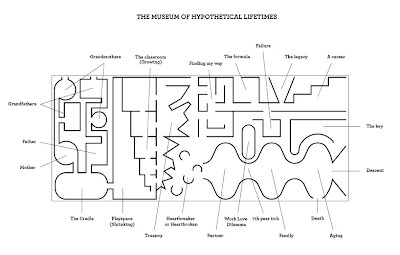 The presence of design as a narrative structure is also found in the Museum Of Hypothetical Lifetimes, a model for a museum whose floor plan includes galleries and corridors that correspond to different moments in the life of a person. 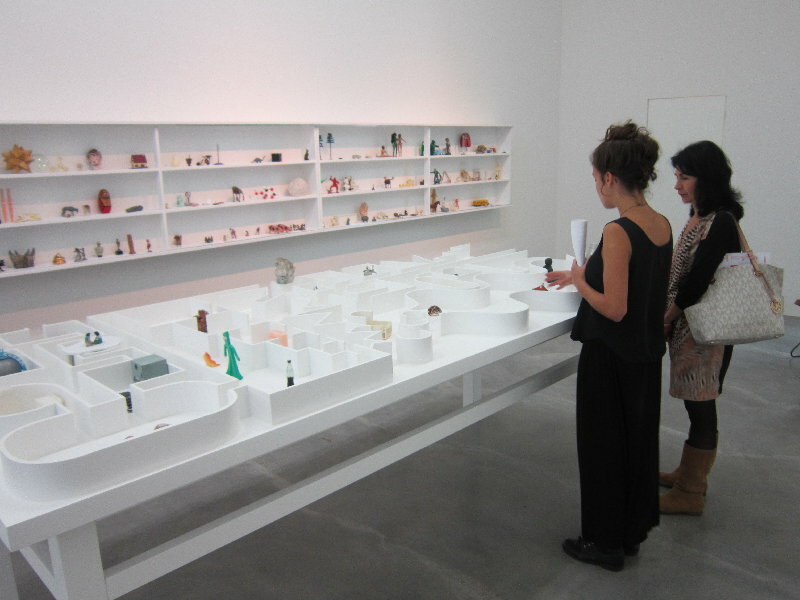 In this activity, the participant can choose from a collection of miniature objects with different meanings that are then placed in rooms organized from birth to death. 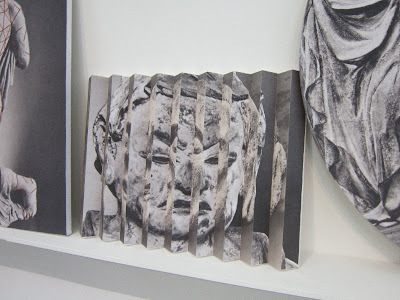 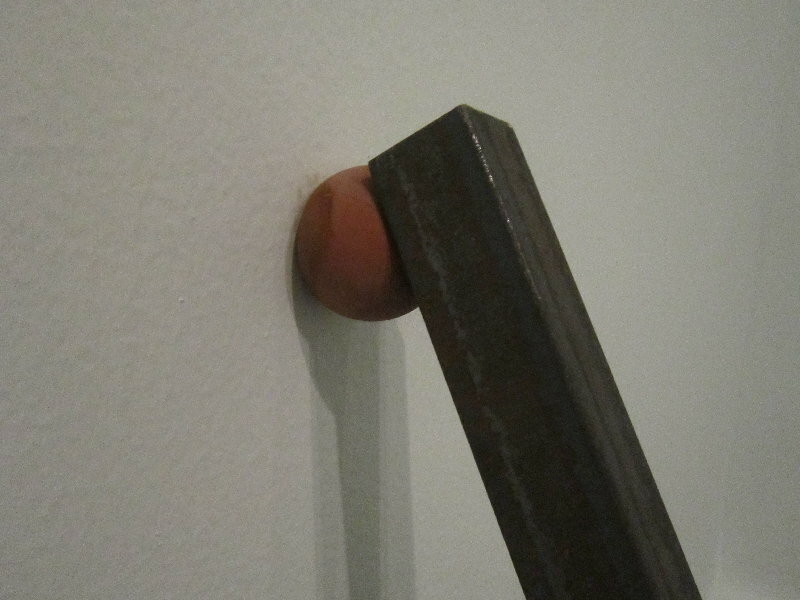 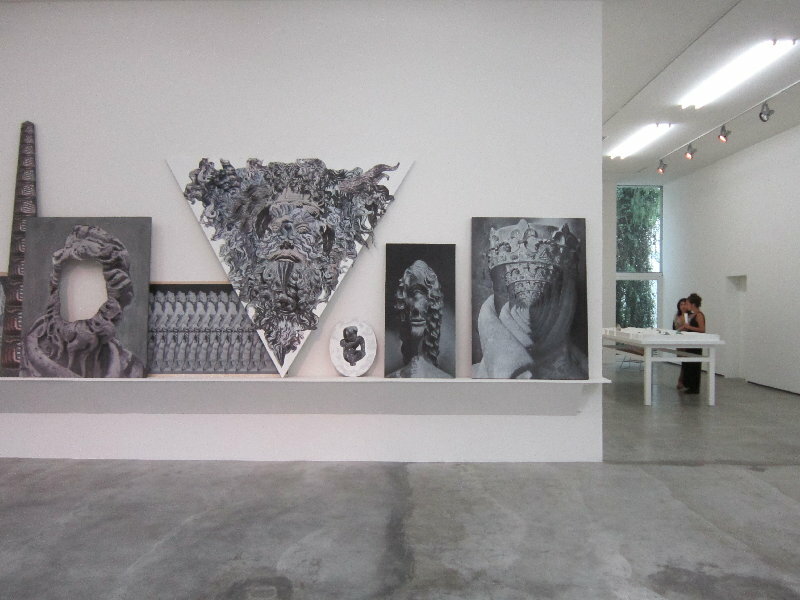 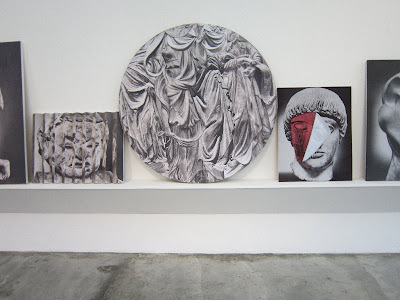 School, work, relationships, etc., become themed galleries that display the objects selected by the participant in the same way that curators plan their exhibitions; at once prospective and retrospective of their own existence. 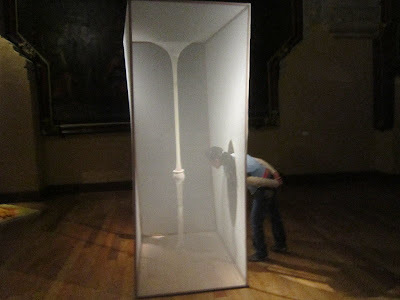 Among other sculptural works is the piece Pico della Mirandola. 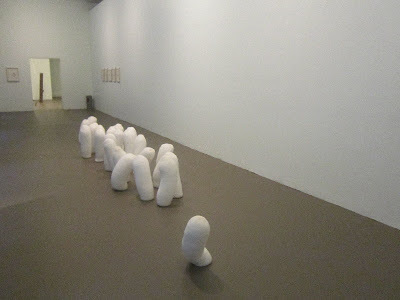 In a new series of sculpture portraits, this work is based on a passage from the Italian Renaissance philosopher who in the “Oration on the Dignity of Man” (1486) articulates the concept of man, he says, “All creatures are brought into the world completed. Except for man who was left unfinished: You will be able to make out of yourself what you will. If you wish to be like the beasts, you will be a beast; if you wish to be like the angels, you will be like an angel. 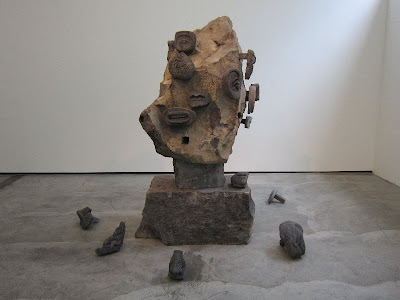 No specific form or function has been assigned to you.” This volcanic stone sculpture has various perforations in which one can insert additional stone carvings of eyes, noses, hair, mouths, and other body parts. 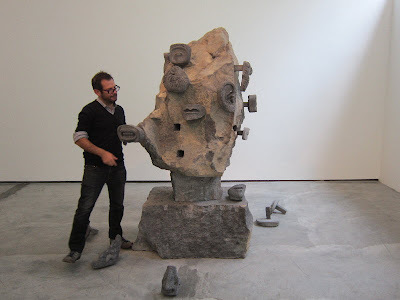 The sculpture thus becomes a kind of puzzle that continuously changes form depending on the various interactions with the public. 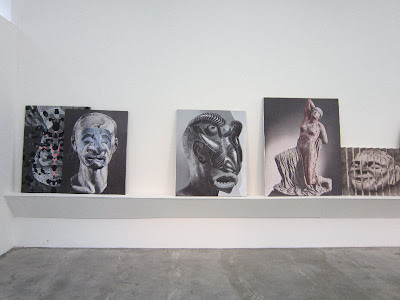 On a long shelf affixed to the gallery walls rest a series of canvases entitled “Como perderle el miedo a la Pintura” (How to overcome your fear of painting). 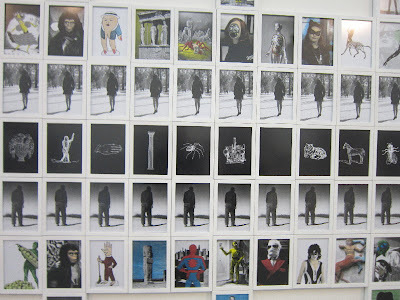 Each of the 20 pictures presented has been subject to a different operation. Reyes has approached painting with his own means calling them “flat sculptures”. Literally, the statue has lost one of its dimensions, only to recover its depth in the potential permutations of its bidimentional cluster. An analogy akin to the phrase Luis Cardoza y Aragón used in Pintura contemporánea de México (1950) to describe art criticism: “…the Venus de Milo holding the head of the Victory of Samothrace in her hands”.